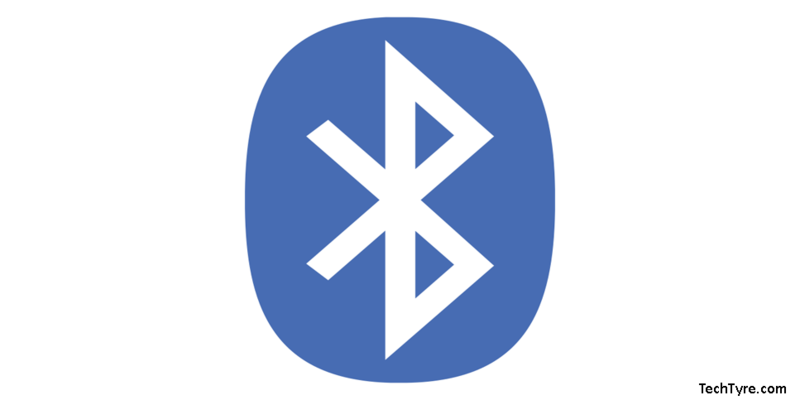 Bluetooth use to exchange data between two devices which are connected via wireless technology standard. Bluetooth wireless technology is available in mobile which can be used to connect other Bluetooth device. Let’s discuss about unknown Types of Bluetooth options which we can manage from mobile. Riding with Smarthalo Bicycle Navigation System, find your way around with the help of Smarthalo. Get your destiny by turn-by-turn navigation through your handlebar. Smarthalo provides you quickest and safest routes to reach your destination. It saves your time and if you forget where you have parked your bike, using Smarthalo app you can find your bike easily. You just need to connect with the device in you two wheeler and connect it with smartphpone. You can’t measure your integrates when you make food special recipe and chopping vegetable so connect your iPad with the Prep Pad kitchen scale to easy mass of your vegetable. It provides information about nutritional which allows you to measure calories data. It’s only available for iPad not for iPhone or android devices. If you want to use your headsets without any audio wire jack use Wireless Headsets. There are various wireless headsets but if you want to experience ultimate superior quality of audio and clear sound then try wireless headsets. You can enjoy music any time anywhere without headset jack. Connect with Bluetooth mobile device with wireless headsets and enjoy expellant sound quality. It is comfortable to wear when you go for gym workout, traveling and exercising. When you go outside you are very concerning about your home security. In such condition you can purchase most secure lock for security without any physical keys. Master Lock Bluetooth Padlocks gives you full control of home lock in your hand. You can protect your home in your palm. It’s easy in use and unlocks your lock with some finger of your hand. No need any key to unlock your home door. Using Master Lock Bluetooth Padlocks you can easily unlock your Lock through phone. Whether you have your phone or not you can easily open it through the directional code on your lock keypad. Watch become now smart which can work similar to your smartphone device. You can stay connected with your smart watch and easily manage your text messages, call records log, your contact and social media as well. You can easily customize calendar items and other alerts every day in the smart watch. Just connect your smart watch with your Smartphone by Bluetooth device. If you want to know about your fitness activity and burned calorie scale then you can easily get through fitness tracker band that you can wear in your hand. You can see your daily body activities data in your mobile device. Fitness trackers provides so many functions such as breath, stepping distance, hear beats, burned calorie etc.